Reserve your Ready Rental now! 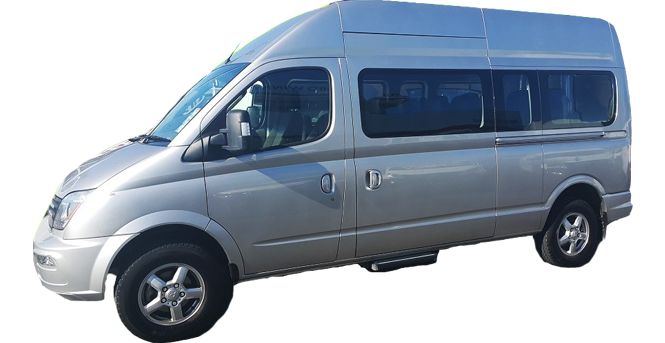 We can organize for your vehicle hire pickup from a number of locations, being conveniently located close to both Tauranga and Rotorua airports. We come to you! 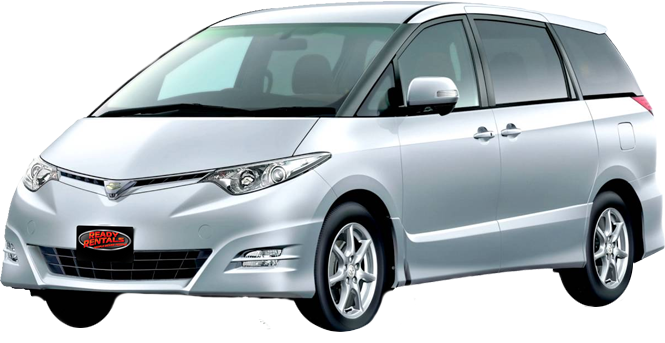 We specialise in mini van hire – with plenty of room for you and your luggage, seating up to 8 or even 12 people! More space to stretch your legs while you travel. Locally owned and operated we can offer all sorts of tips for a fantastic travel experience in NZ, with a friendly smile (the smiles are free! ).